100% Natural. 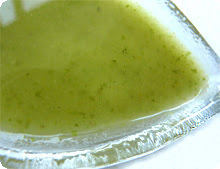 Plus Inner & Skin beauty with calming & stress relief. 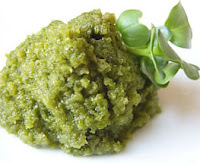 Fat burner with Anti- aging & Skin Beauty. 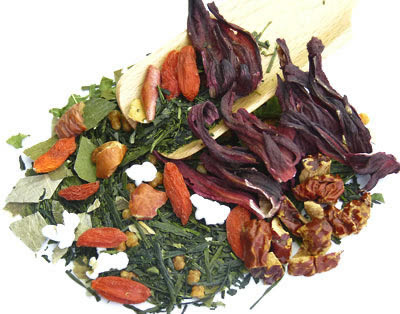 You will never find teas like ours anywhere else.
" The Synergistic effect," Kampo medicinal herbs & Japanese green tea all work together, that help to produce higher level of weight loss. Plus calming & stress relief. 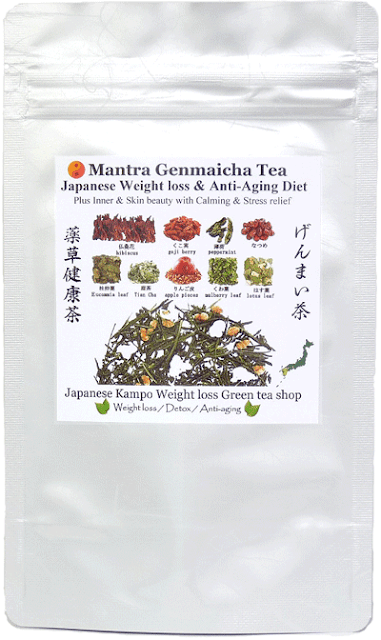 Description: It is the harmony of peppermint, Hibiscus flowers & goji berry with Ancient Asian medicinal fruit (Jujube), combined with Kampo Japanese & Asian medicinal herbs with Japanese green tea " Genmaicha " from Kyushu Island, Japan. 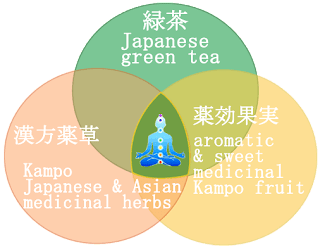 Japanese Traditional herbal remedies ‘ Kampo ’ originated in ‘ Traditional Chinese Medicine ’ methods. 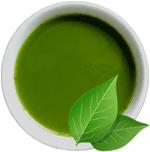 Taste: We have succeeded to reduce green tea bitter taste by well-balanced blend of natural herbal ingredients. 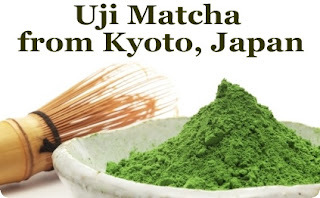 So you can enjoy and get the tons of real & pure Japanese green tea health benefits! 100% Natural, No additives, No artificial color, flavor & sweetener. 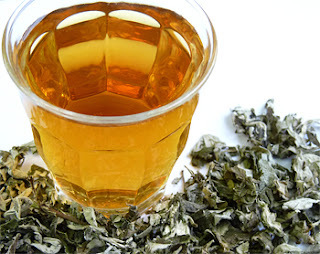 Most of the products of the big tea companies have artificial flavors and sweeteners. 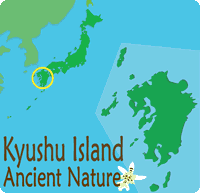 ● Genmaicha brown rice green tea from Kyushu Island, Japan. 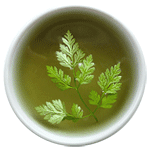 ※ We have a plain Genmaicha. 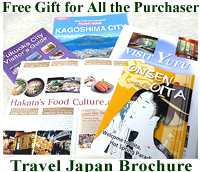 You can enjoy hot & iced tea! 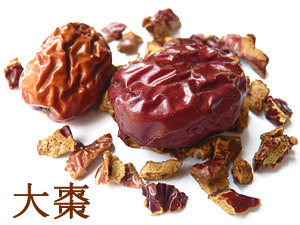 In Japan, Jujube has been popular as Kampo herb since the ancient time. 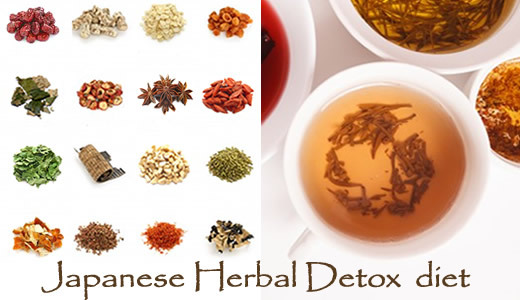 It is also known as the traditional Chinese medicine & wellness tea. 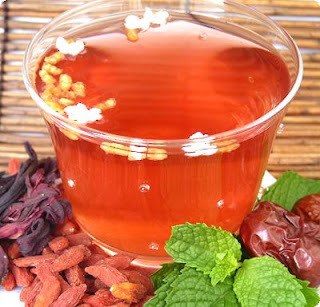 It makes tea more fruity & slightly sweet taste. 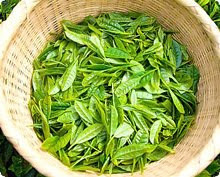 Expected health benefits: Support to relieve stress & anxiety. Calming & sleep well. Boost immune system. 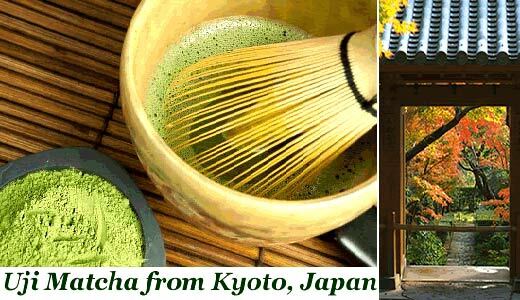 More detail of Japanese Green tea health benefits. 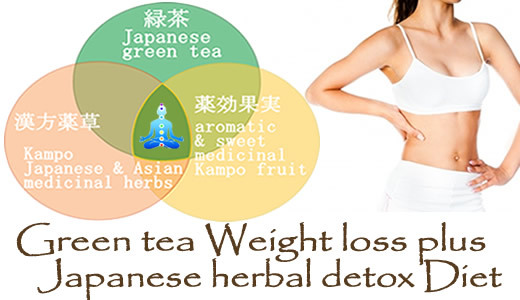 Known as a good herbal medicine of weight reduction from ancient times to present in China. 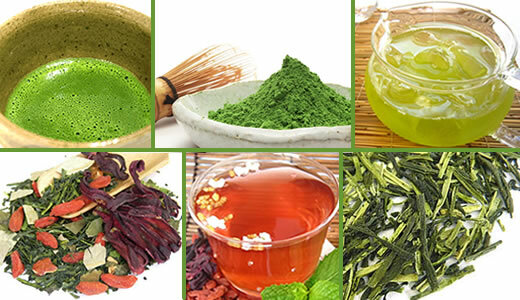 Active ingredient: GABA、DNJ (1-deoxynojirimycin), Chlorophyll. 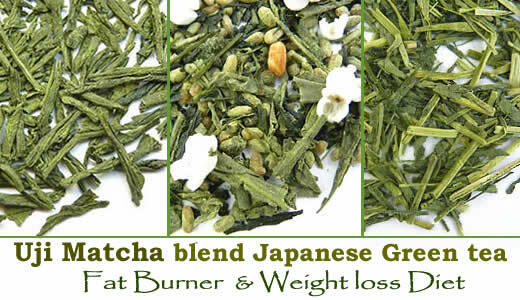 Popular and used to improve diabetes and weight loss in Asia. 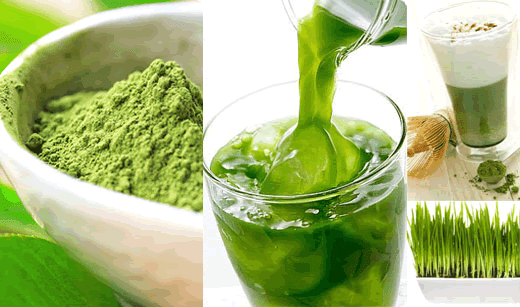 Lower risk of obesity while detoxing your body. 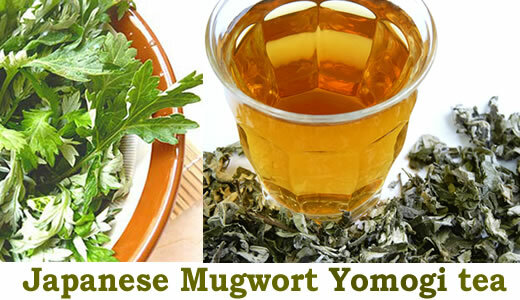 Most popular medicinal herb for losing weight in Japan. 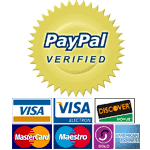 is a great tool for dieting. It is a non-caloric sweetener and flavor enhancer. Also in Traditional Chinese Medicine, Tian Cha is used to ease allergy symptoms. 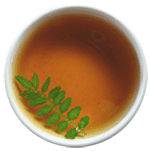 ※Some Japanese studies indicated that Chinese blackberry leaf (Tian Cha) has no side effect & safely intake everyday as non-caloric natural sweeter, not like Stevia and licorice.